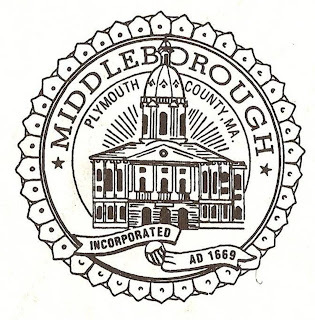 One of the most ubiquitous symbols of official Middleborough, emblazoning official documents, bills, financial statements, correspondence and town vehicles among other items, the Middleborough town seal was initially created in the late nineteenth century in response to a need for a seal with which to legally stamp official documents. Though no record has been left as to who first recognized this need, most probably it was the Town Clerk who also served as Treasurer and Accountant, and would have required such a device in their daily work. 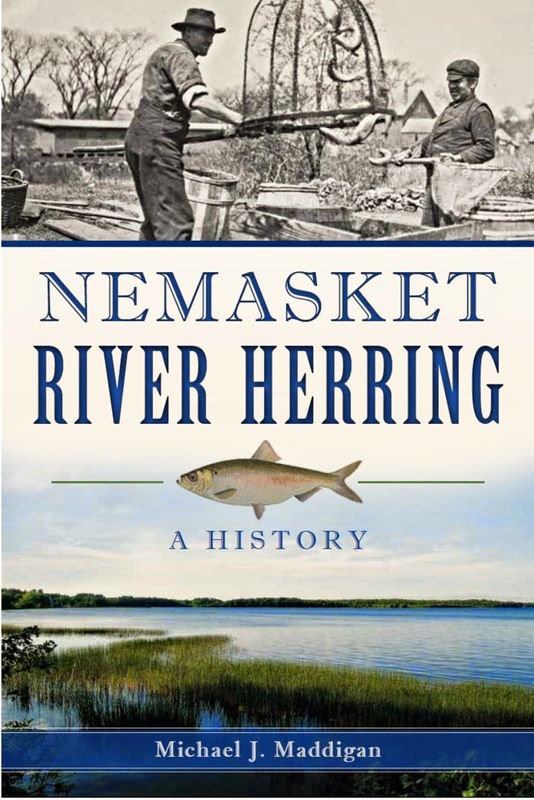 Consequently, a committee of townspeople was appointed in 1891 to investigate the matter and take action. Their report was heard the following year at the annual town meeting of March 7, 1892, following which the present seal, designed by Herbert S. Sylvester of Middleborough, was adopted. 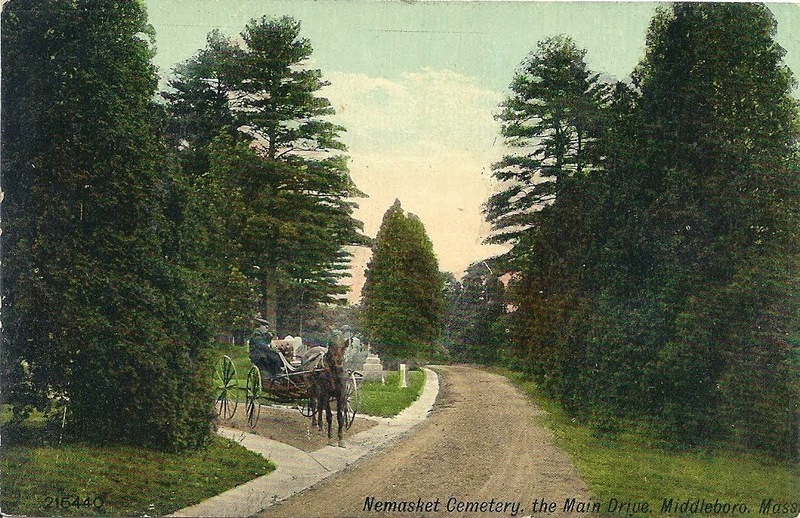 Notice of the town’s adoption of the seal was carried in the Plymouth Old Colony Memorial of May 7, 1892, as well as a description of the seal, itself. 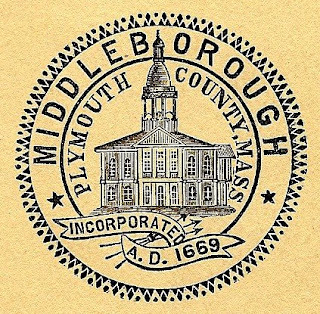 “It is of circular form, bearing the word ‘Middleborough’ near the rim, with the town hall in relief in the centre, the words ‘Plymouth County, Mass.,’ are on either side of the relief and the words ‘Incorporated A. D. 1669.’” Undoubtedly similar notices appeared in both the Middleboro Gazette and Middleboro News at the time, though copies of these newspapers are no longer extant. The choice of Middleborough Town Hall for the central object of the seal was indicative of the esteem in which the building continued to be held nearly twenty years following its construction. Built in 1872-73 and designed by Middleborough native Solomon K. Eaton, Middleborough Town Hall became a symbol of the community’s optimism during the post-bellum era when Middleborough was growing rapidly, adopting many modern advances, and passing from an agricultural to an industrial economy. 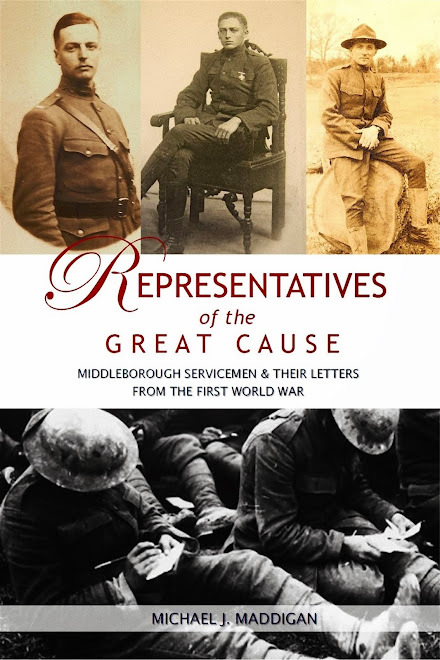 For residents at the time, Middleborough Town Hall represented the community’s abilities and aspirations. 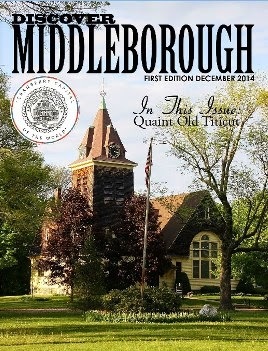 The use of Middleborough Town Hall on the Town Seal which has been in continual use for over a century has only further wedded the physical building with the town’s communal identity, and recent restoration of the structure demonstrates the special place which Middleborough Town Hall continues to hold within Middleborough. Interestingly, the relief of Middleborough Town Hall employed on the seal differs slightly from the building as constructed, the seal depicting a cupola which is shorter and squatter than the actual cupola. This discrepancy may be ascribed to either an inaccurate artist’s rendering or the possibility that the seal represents the original architectural conception of the building which may have been altered at the time of construction. What is known is that the cupola of the structure, so distinctive and individual, has been a continual source of structural problems ever since its construction. 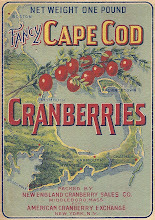 Following its adoption, the new town seal was used for official purposes, but did not make its most public debut until 1908 when it finally appeared on the cover of the annual town report of that year, where it would continue to be featured for the next fifty plus years. A modernized version of the seal was featured on the annual town report for 1944, though this use appears to have been a wartime aberration as it seems not to have been employed subsequently. 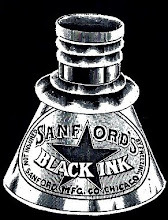 Because of its relatively intricate design, Sylvester's original seal has not lent itself well to modern printing techniques and several reproductions of the seal during the late 1980s on the annual street listings and other documents appeared as little more than an obscure blob of black ink which failed to reproduce the seal's detail. As a result, a modified version which stripped away much of the fine work (and elegance) of the 1892 seal was created, and this has been employed on various documents since. 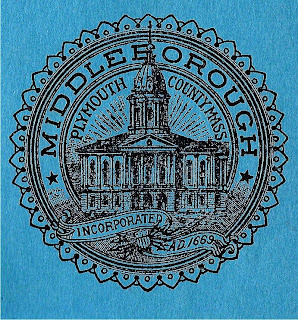 Middleborough Town Seal, Annual Report of the Town of Middleborough, Massachusetts, for the Year Ending December 31, 1941 (Middleborough, MA: Town of Middleborough, 1942), cover. 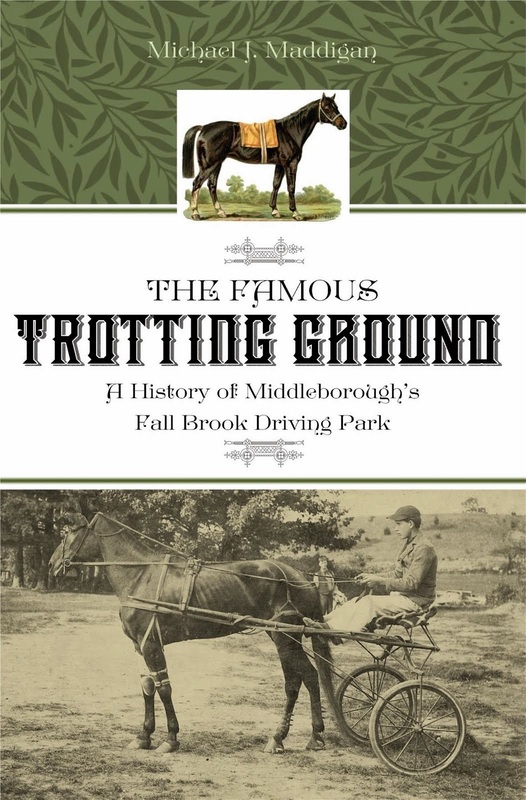 Following 1908, the Town Seal was used to emblazon the cover of Middleborough's annual town reports and remained in use in this fashion until the mid-1960s when it was replaced by a line drawing of Middleborough Town Hall and later by photographs. 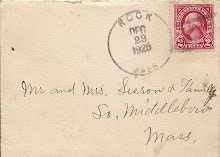 Middleborough Town Seal, Annual Report of the Town of Middleboro, Massachusetts, for the Year Ending December 31, 1944 (Middleborough, MA: Town of Middleborough, 1945), cover. The version of the Town Seal appearing on the cover of the 1944 annual report appears to have been one of the few uses of this modified version of Sylvester's original design. 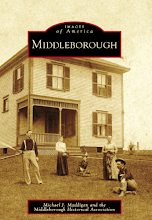 Middleborough Town Seal, contemporary version, c. 2009. Though this "cleaned-up" version of Sylvester's design lacks character, it enjoys the advantage of being clearly reproducable. 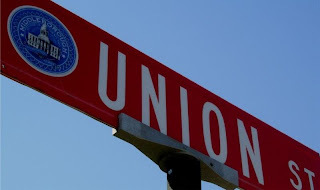 Union Street street sign, Michael J. Maddigan, photographer, June 8, 2009. Street signs in the downtown district, already unique for their red coloring, exhibit the French blue-colored Town Seal on their left hand side.